Electro-magnetic interference, or EMI, can be caused by any active electronic device, including LED lights. EMI is simply unwanted electrical signals, which can be transmitted as electromagnetic radiation (radio waves) or conducted through electrical wiring. 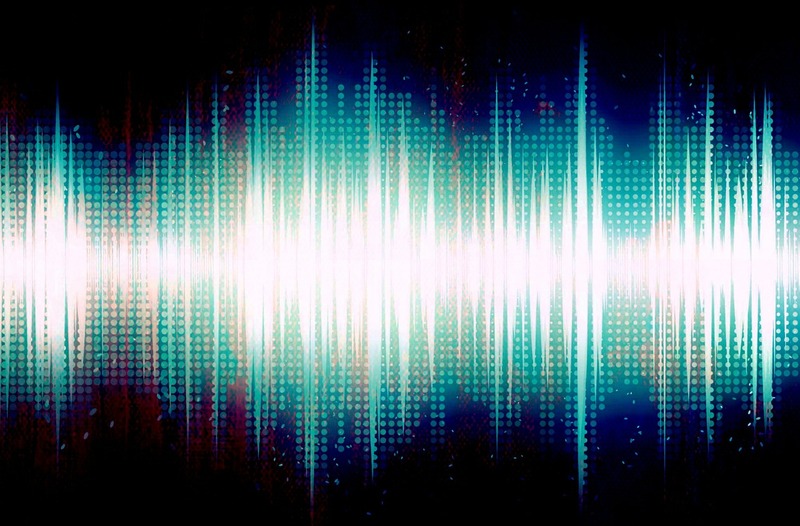 This can result in annoying effects, such as ruining your radio reception, as well as much more serious, even life-threatening issues when crucial communications equipment and electronic safety systems are affected. 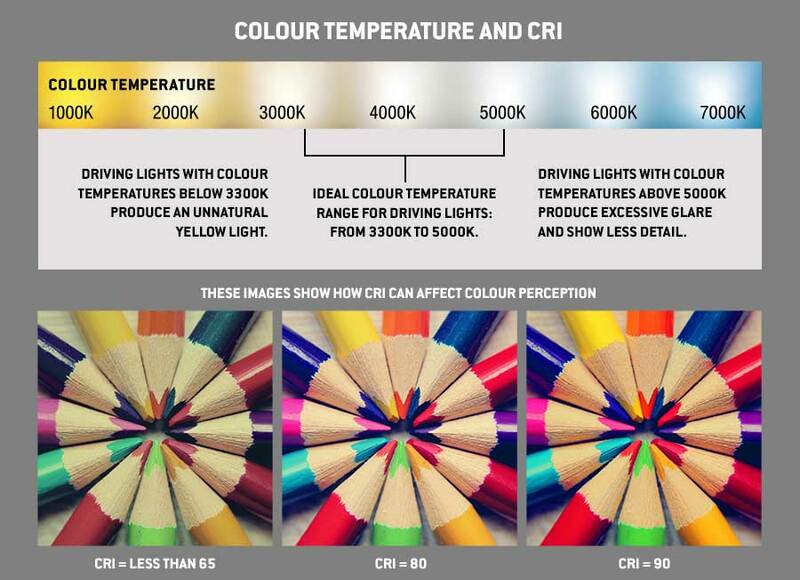 Colour temperature and CRI – what does it mean and why does it matter? 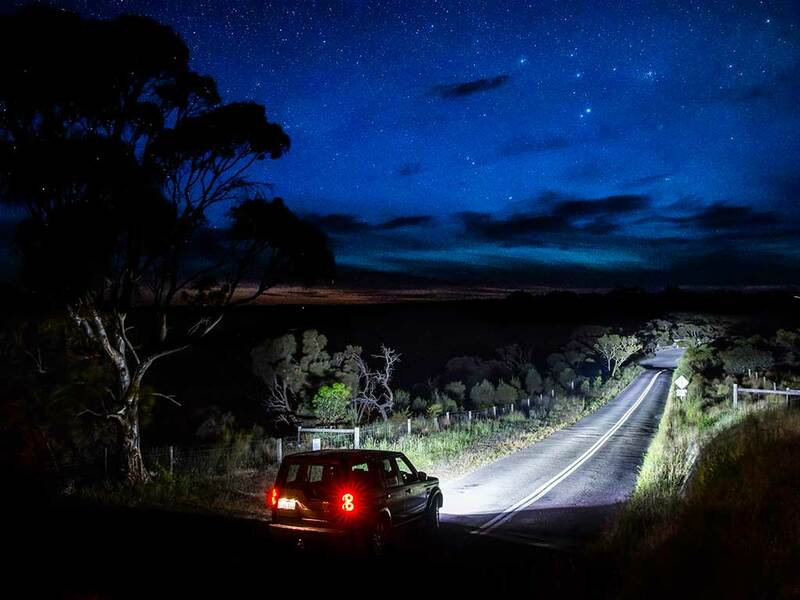 When choosing driving lights, it’s important that they not only emit a lot of light but that the light they emit is effective at helping you see. Colour temperature and a measure known as the Colour Rendering Index (CRI) are useful in understanding how a driving light will perform. 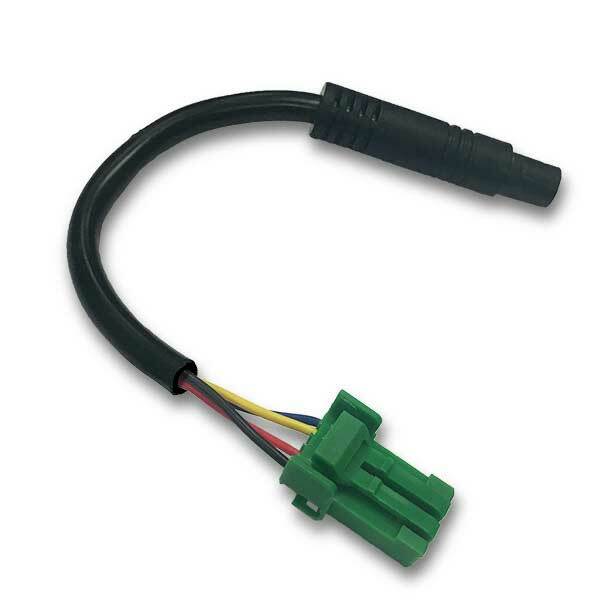 This new Lightforce 8 Pin Adaptor is designed specifically to connect a range of Lightforce Switches to a range of new-generation Lightforce Harnesses with slimline connectors. Fitting driving lights are one of the best modifications you can make to your vehicle. Better visibility improves safety by giving you more time to react, as well as by reducing fatigue. But how do you choose the best lights for your needs? Not all lights are created equal, and not all performance claims use the same measurements. The future of driving lights is bright. The X Grille for Ford Ranger, designed by AX4 and powered by Lightforce, is the newest innovation in driving lights. It’s a complete replacement radiator grille with an integrated pair of high-performance Venom LED driving lights. 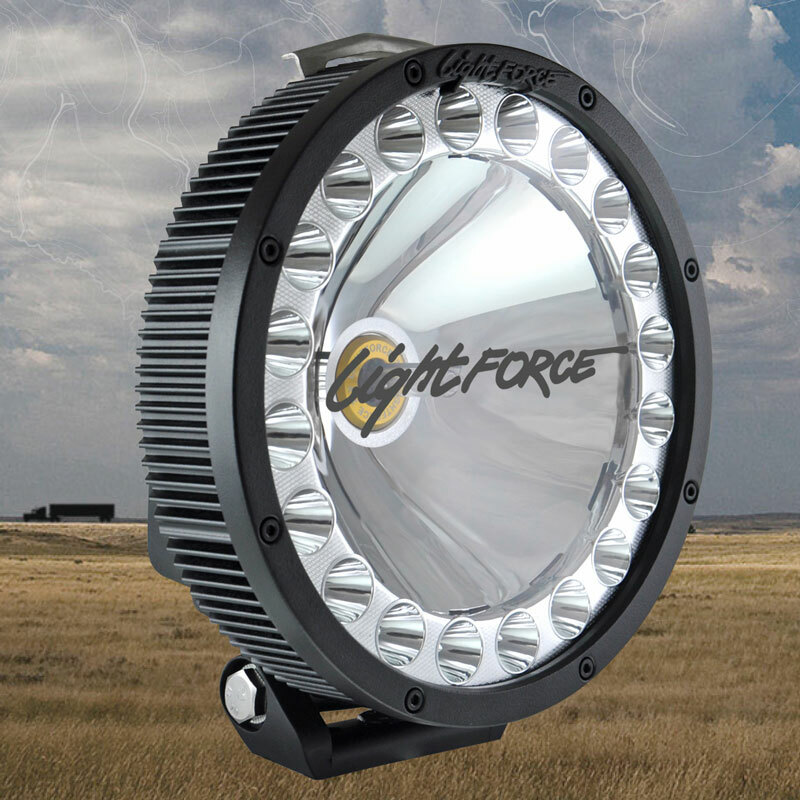 A 24 Volt version of the ever-popular Australian-made Lightforce HTX is now available, making this high-performance driving light compatible with even more commercial trucks and vehicles. 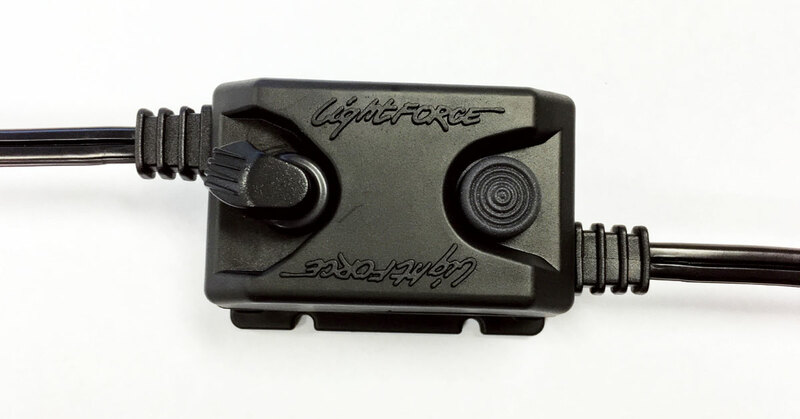 The new Australian-designed Lightforce Halogen Dimmer adapts to any Lightforce or other brand of 12 volt handheld halogen light, giving users the opportunity to adjust the level of beam brightness to suit diverse applications and to extend battery life. 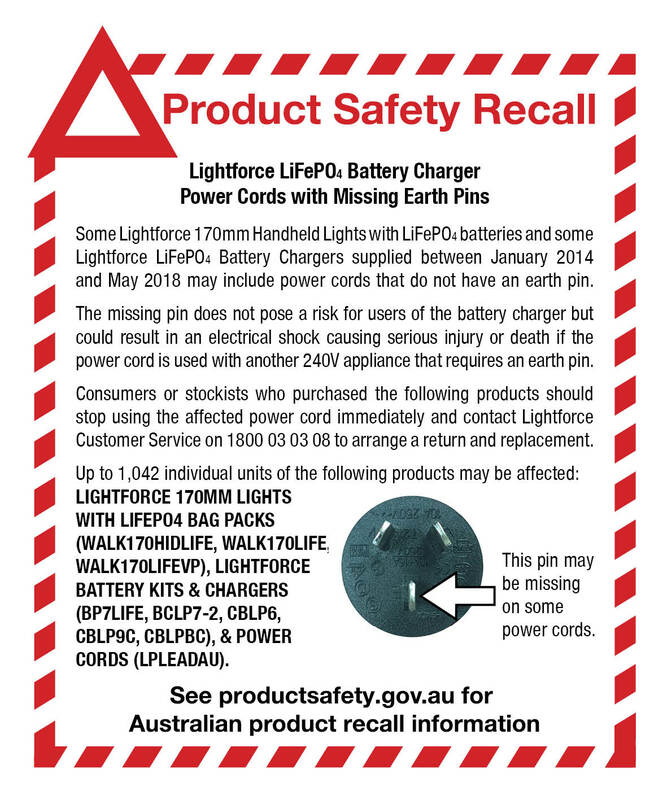 Some Lightforce 170mm Handheld Lights with LiFePO4 batteries and some Lightforce LiFePO4 Battery Chargers supplied between January 2014 and May 2018 may include power cords that do not have an earth pin. The missing pin does not pose a risk for users of the battery charger but could result in an electrical shock causing serious injury or death if the power cord is used with another 240V appliance that requires an earth pin. 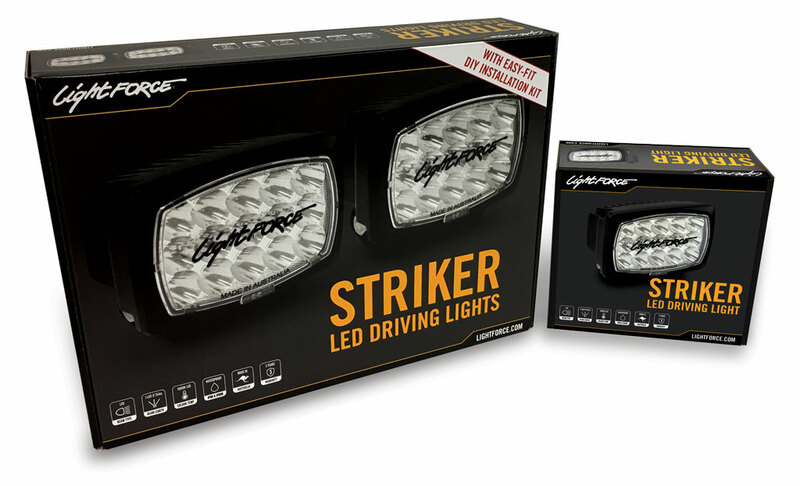 The New Striker LED with DIY Installation Kit is here! 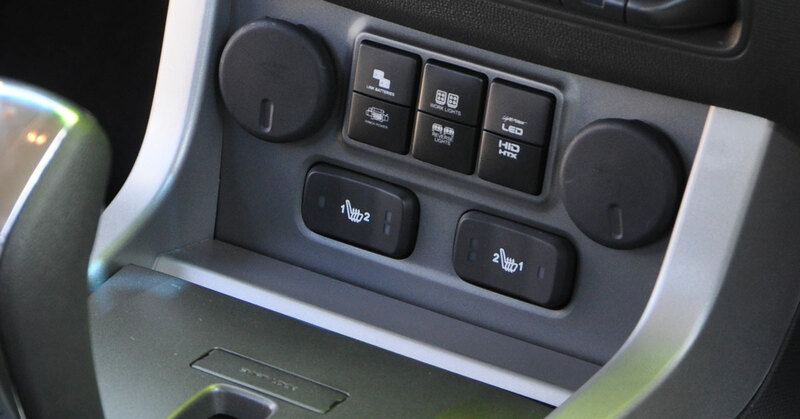 Owners of Holden Colorado 4WD Dual-cab utes will be thrilled to learn that Lightforce has added a new replacement switch fascia to their range to fit the 2017/2018 Holden Colorado.